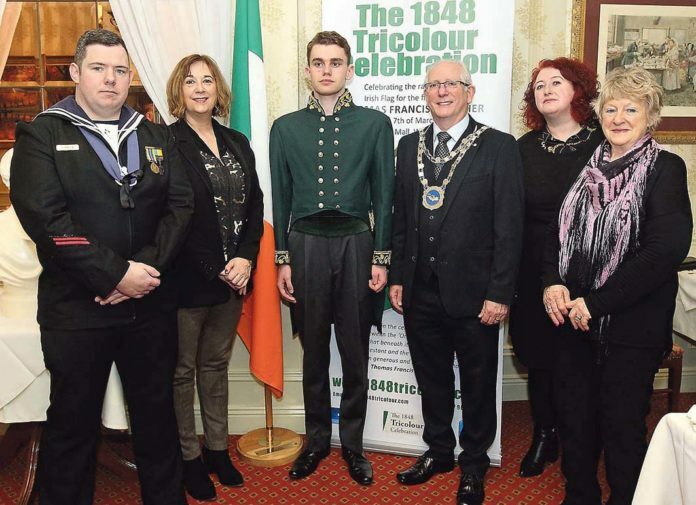 LAST year’s 1848 Tricolour Celebration was cancelled due to snow and extremely bad weather in March. This year the organisers are taking no chances. The events will take place across the weekend of June 28 to 30. 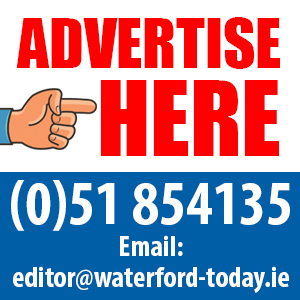 Apart from the likelihood of considerably better weather, it is also the nearest weekend date to the commemoration of Thomas Francis Meagher, who died on the 1 July 1867. The Irish Tricolour, was raised for the first time by Meagher, on 33 The Mall, in the year 1848. • Dr Pat McCarthy, historian and author.